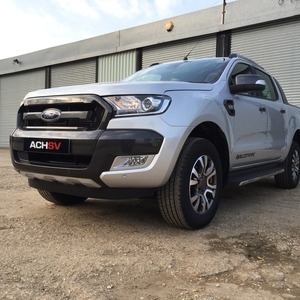 Ford Ranger Air Suspension is not available for vehicles with AdBlue. 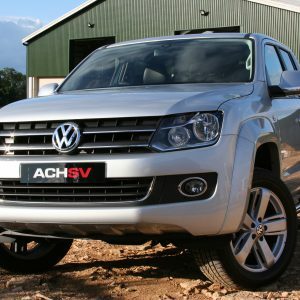 Supplied & fitted by ACHSV 4×4, Silverstone. The VB Air Suspension Full Air 2C system system for the Ford Ranger PX & PX2 is available for vehicles up to 2017, Euro 5 but not Euro 6. Please check your vehicle before ordering. 2C means two corner for the rear axle. The VB Full Air system comes with an ECU controlling a constant ride height irrelevant of the load applied. This ensures safer handling, braking and towing capabilities. The handset for manual control is on a flexible lead and allows the driver to adjust the loading height when stationary, especially useful when hitching heavy trailers. 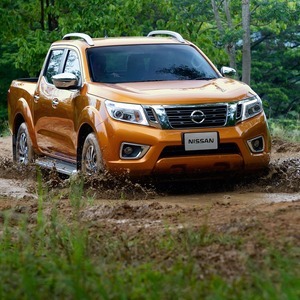 No more carrying or towing with the vehicle’s nose in the air, the system keeps a constant ride height at all times. The system control unit automatically monitors and corrects the vehicle’s ride height. This ongoing process of monitoring and correction – which is unaffected by the load being transported – ensures safer vehicle handling and increases comfort. The electronic control unit is compatible with the vehicle electronics and ESC system of the Ford Ranger PX & PX2. Changing the height the entry/loading platform height can be raised or lowered when the vehicle is at a standstill, allowing passengers to comfortably enter and exit the vehicle and goods to be conveniently loaded and unloaded. 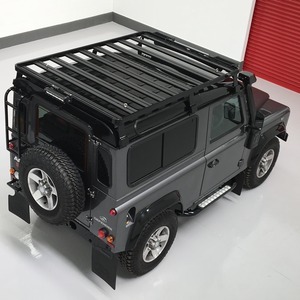 The sytem has full TUV safety standard approval throughout Europe and carries a 2 year warranty. The system must be fitted and calibrated in our workshops in Silverstone in Northamptonshire. Collection and delivery available at extra cost. Website Implemented by Prominent Media Ltd.